← Photo Challenge – Day 7. Home » Life in Photos » Photo Challenge – Day 8. Photo Challenge – Day 8. There’s so much wrong with this that it’s pure greatness. We were on vacation when this was taken. 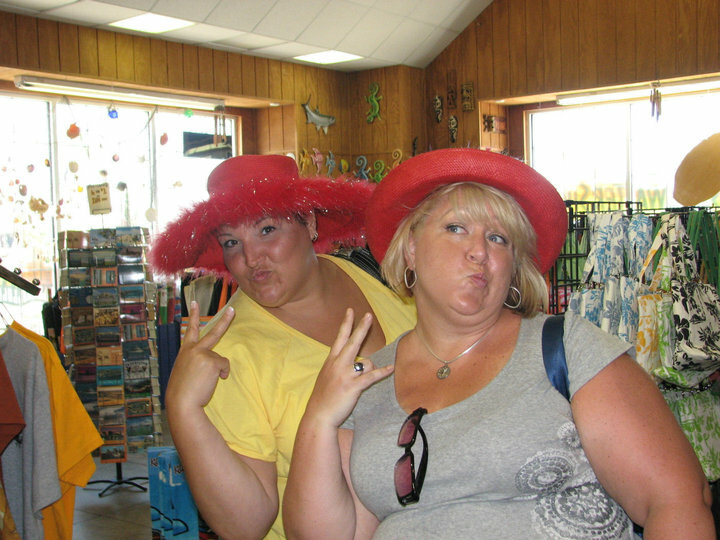 We decided the red hats weren’t enough…oh no….we needed DUCKFACE!!! I miss you Urs….we need another vacation!! !